In a building that stands taller than most of its neighbors on Avenue X and sticks out just a bit, a few renditions of a fairly typical US American diner have come and gone over the past decade or so. Named after changing owners, first Pete, then Manny, and finally Elena, the restaurant has now did a complete 180 and its facade is decorated with some hints of what is happening in the kitchen these days. 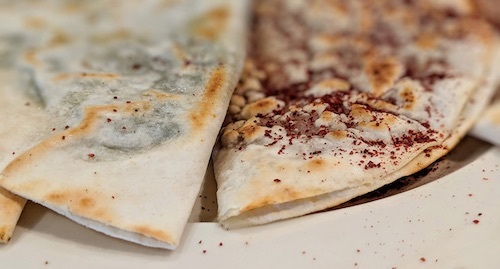 The namesake of the new restaurant, opened at the beginning of February, refers to the stuffed grape leaves that are central in the cuisine of Azerbaijan. So special is the knowledge and skill of making these treats, and so important is the sharing of these techniques that UNESCO has included the tradition on their list of intangible cultural heritages. Inside of the Gravesend restaurant, which sets a new bar for Azerbaijani cuisine in New York City, the walls are decorated cleanly with window frames and artwork showing scenes from the South Caucasus nation. Bright traditional fabric tablecloths adorn every table. The space is skinny, but the front can accommodate a few groups of 6-8 when necessary while the rear has some 4-tops. Our group of seven settled in very comfortably and was taken care of in spectacular fashion by our man Elmar, who made the night unforgettable. Since none of us were from Azerbaijan, he took it upon himself to show off his homeland in the best possible light and made sure every detail of our meal was perfect from start to finish. The live music (two businesslike men playing a keyboard synthesizer and electric violin) was just getting started as our meal commenced with soups. 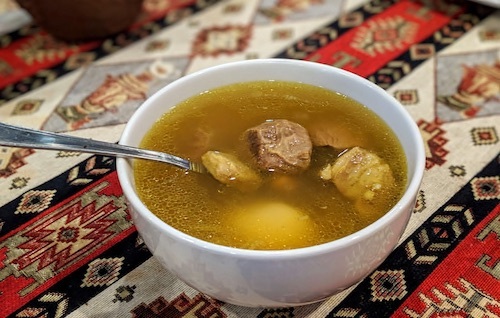 Piti soup ($9, above) can be found in other Caucasus nations and Central Asia but perhaps is most popular in Azerbaijan. Is is hearty with cubes of fatty lamb mutton and vegetables, the broth rich from tail fat, dried sour plums, and maybe a sprinkle of saffron. Traditionally this is cooked and served in an earthenware pot. 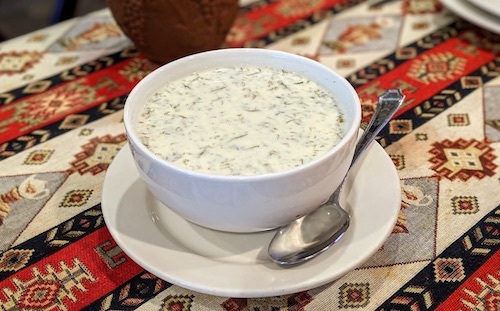 Dovga soup ($7, below) is more specific to Azerbaijan and somewhat similar to Iranian ash-e doogh. 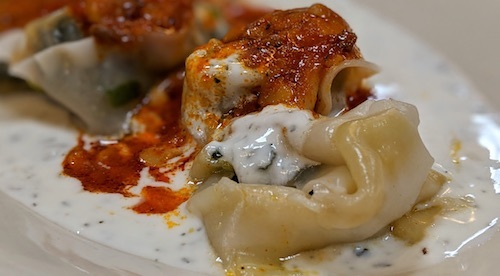 Here it is a simple yet tasty dish served cold, consisting of yogurt and herbs, dominated by dill. 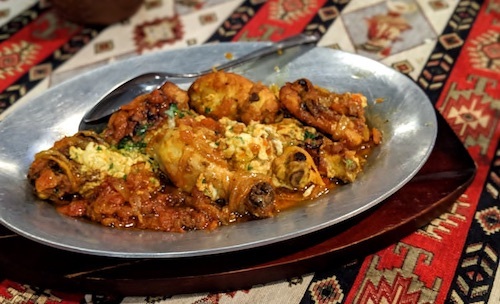 Make sure to get at least one basket of their tandir bread ($3, not shown), as many of the dishes will be crying to be mopped up with it like the soups above and the namesake dolma ($12, below). The juices that these grape leaves are served in turned out to be delicious and the table on this night did not let a drop of either pot we ordered go to waste. 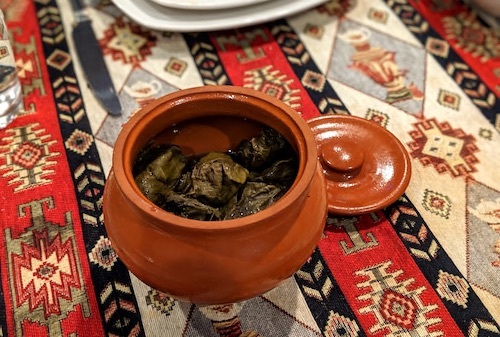 The making and serving of dolma in Azerbaijan is typically saved for special occasions and "expresses solidarity, respect, and hospitality" according to UNESCO. 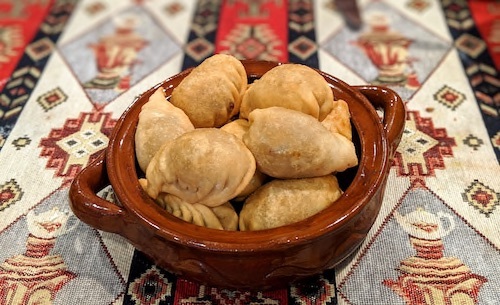 Here they are filled with ground lamb, rice, onions, and spices, and none of us could get enough. Another dish of small bites was the fried gurza ($11, below) tiny firm meat dumplings. 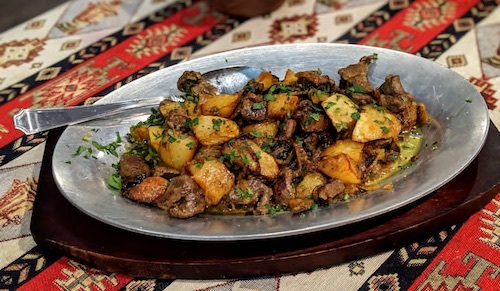 The dish gets its name from a venomous snake found on the Absheron Peninsula where the capital Baku is located, but the filling is always lamb. The crispy exterior gives way to the luscious juicy interior, making popping these into your mouth a very satisfying experience, no dipping sauces required. 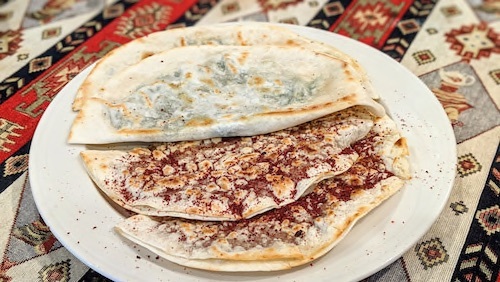 Although qutab ($2.50 each, above and below) is an Azerbaijani dish, you can also find versions at Tajik and other Central Asian and Persian restaurants. Essentially it is a thin, round piece of dough folded over either meat or vegetables and briefly fried in a pan. It was love at first bite when we first had this at Village Cafe on Coney Island Avenue. The versions here were even better, as was most of the food. 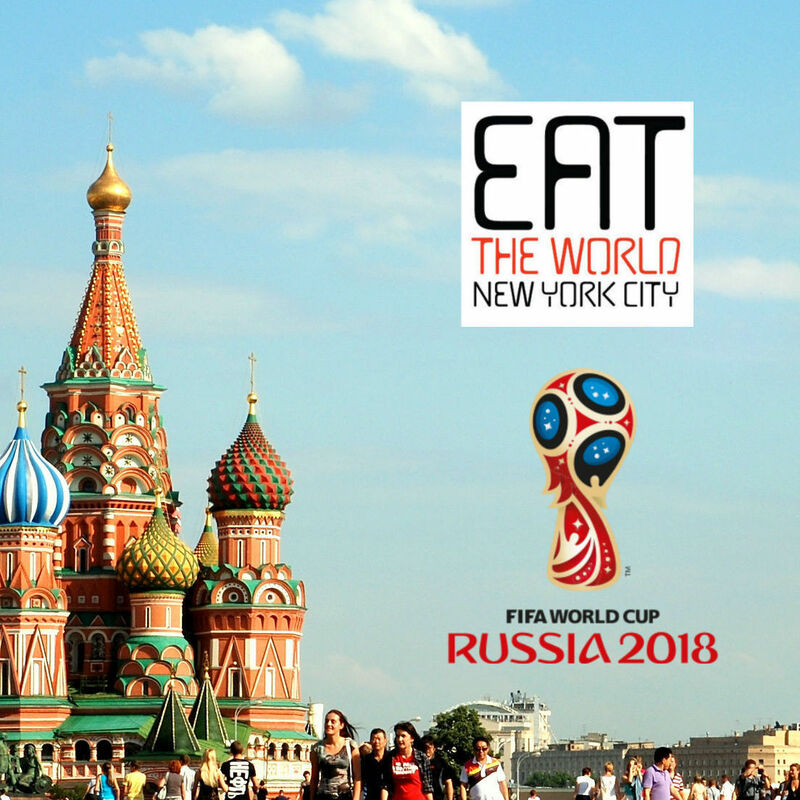 At Village Cafe and other Azerbaijani restaurants in Brooklyn, the cuisine seems to be seen through the prism of the Soviet Union, as can happen with a large Russian diaspora here in New York City. It happens with some Ukrainian restaurants and others as well. 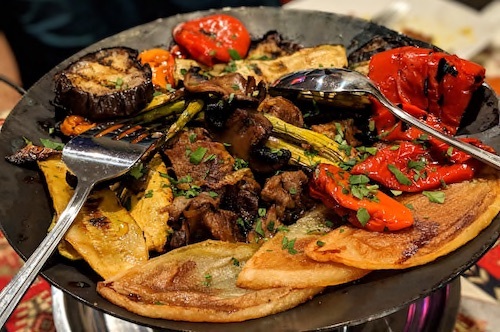 Dolma Restaurant excels in what seems to be more traditional foods cooked in the traditional manners of the country, with a menu that includes many items unseen on most menus here. Not at all traditional was Beyonce, who spent the entire night on the television here as YouTube went through her entire catalogue. The volume was down of course since they had live musicians, but every once in a while their music and onscreen Bey would synch in a weird alternative world mashup. In Azerbaijan it is popular to eat fish on a skewer, grilled fresh from lakes or the Caspian Sea. This is quite often sturgeon, also called beluga but not related to the whale, which seems to be the most eaten fish in the country. We tried the grilled sturgeon ($21, below) to celebrate this, which comes with a tart plum sauce that can be applied as desired. This is the fish caught primarily for the female's valuable eggs which when salt cured become caviar. The group all seemed happy to experience jiz-biz ($15, below), a sauteed dish that always includes lamb heart, liver, and kidneys, but sometimes has extra ingredients depending on the chef like intestines. Since I had made the order confidently at the beginning, Elmar leaned down to me and whispered in my ear to let me know there were also testicles in this rendition. Convinced this group would not have any problems with this information, it was shared around and as expected everyone dove right in. Besides the novelty, the dish was the only one of the meal that fell pretty flat as most of the cuts of meat were ultimately very dry and possibly overcooked. Much better was the chigirtma ($12, below) a dish of on-the-bone chicken cooked in very hot oils and served in a tomato sauce with eggs. This is another dish that does not show up on the menus of Soviet-inspired places but should not be overlooked here. The name translates to "screaming," said to be the sound heard while it is cooked. 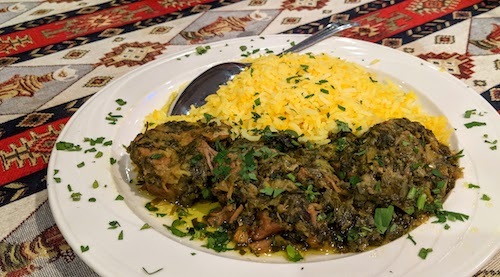 Sometimes chigirtma is served with plov, but we saved this course for the sabzi plov ($12, below), a dish that has a lot of Persian influence. "Sabzi" comes from Farsi meaning green and refers to the herbs used to create its unique taste, the boldest of which is garlic chives. 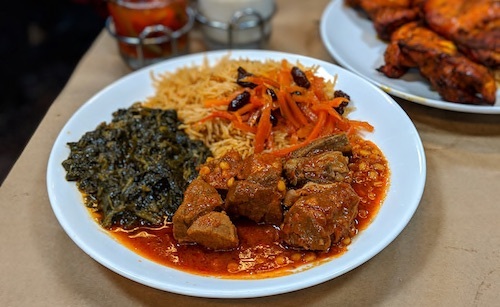 This is a lamb dish and is served unlike most plov in that the meat and herbs are separate from the basmati rice. It is not gigantic, so for large groups more than one plate might be required so that everyone has more than just a small taste. Sadj ($24, below) is the most expensive entree on the menu and gets served on a two-tiered contraption that can have a flame with charcoal underneath if necessary. This is actually where the dish gets its name, and examples in the country can span a range from utilitarian to highly decorative. In most houses, it is also used to do the actual cooking. Along with tender chunks of lamb, there are mushrooms, red peppers, eggplants, zucchini, and a buttery bread similar to luchi or roti. 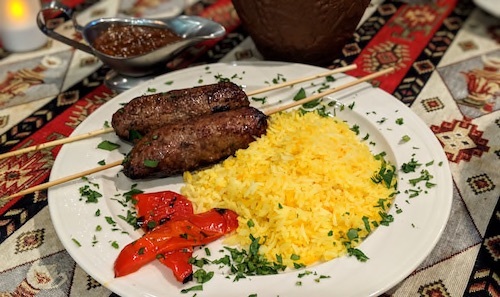 The gazan lula ($9, below) is a kebab served on two skewers that did not disappoint but maybe most memorable was the tomato-based sauce served alongside it. If you have ever eaten Central Asia kebabs, the sauce is never truly special, but this version enhances anything it touches. End any meal with their excellent tea service ($10 for large pot, not shown), and a plate full of desserts. The intricately designed shakar bura ($3 each, below) won the night, with oohs and aahs from everyone at the table. 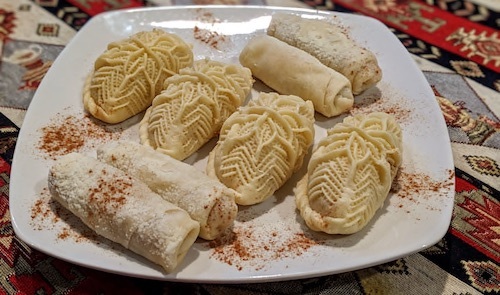 These pastries (sometimes written shekerbura) are slightly sweet from sugar but rely on crushed almonds, walnuts, and hazelnuts in the delicious center. 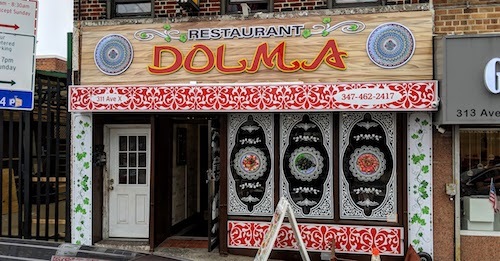 Surprisingly as well, Dolma did not tack on a service charge like many restaurants in this part of Brooklyn like to, letting us round way up with a very good tip and not worry about where that 10% was going. We will back Elmar! Before coming to North America, Ramen Danbo has expanded since their earliest shop in 2000 to over 20 spots all over Japan. 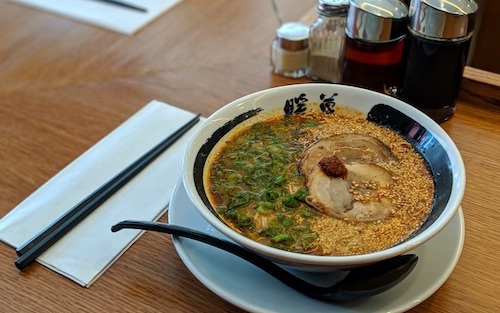 Their first location, about 16 kilometers southeast of Fukuoka, the epicenter of tonkotsu ramen style, received much praise and allowed them to become a chain and expand towards growing demands in other cities. They were also a hit when they came to Vancouver and then Seattle, and now have decided to test their fortunes in the New York City market in... *checks notes*... Park Slope? 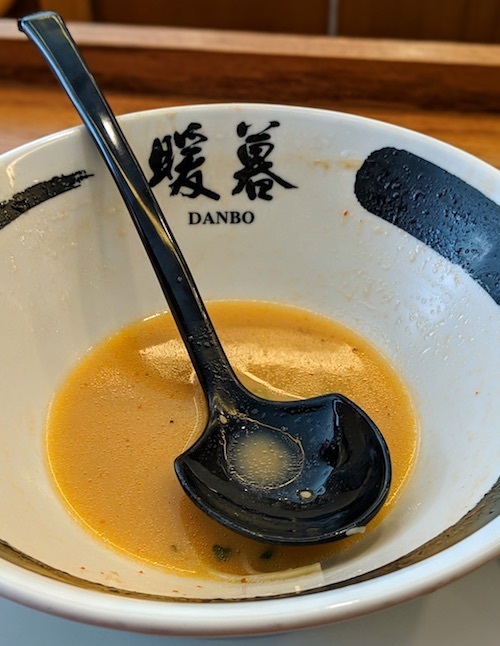 In a spot that already went through two very forgettable ramen makeovers, Danbo has come in to put all this change to bed for good, we can hope. The first meal here started off auspiciously as an older Japanese man was placing multiple orders for gyoza to go after finishing his bowl of ramen. Something tells you he had enjoyed his soup. In its simplest form, this ramen is about the Kyushu Hakata style, one of Japan's most popular and not simple at all. They still import the ramen-dare soup base from Japan and boil pork bones at high heat to create their flavor profiles. 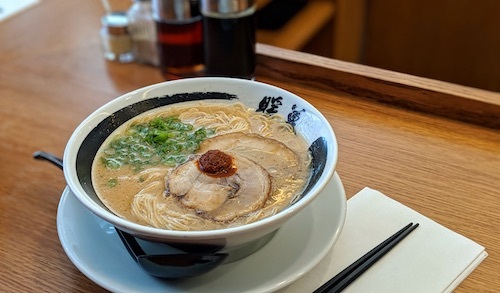 The signature classic ramen ($10.45, above) is broth, noodles, chashu, scallions, and a dollop of their homemade "top secret" spicy tare sauce. The appearance of simplicity is disproved by the complexity of the broth. Ramen Danbo also seems proud of their offer to customize your preferences in each bowl, with the availability of harder or softer than "standard" noodles and even thicker noodles instead of their "classic" thin version. Noodle science is very important in Japan, and to my knowledge the thin noodles seem too intertwined for this style of ramen, so the bowls were not customized in any way. It is also possible to level up your spiciness with added ichimi togarashi red pepper powder. This was done with the next bowl, the negi-goma rekka ramen ($12.95, above). Negi-goma ramen adds two sesame components to the tonkotsu pork broth base, a white sesame oil and roasted sesame seeds which cover about half of the bowl when it arrives. For sesame lovers, this is a unique upgrade and worth tasting, the flavors mesh well and enhance each other. Less interesting but not sampled yet are the shio and miso versions which are also based on the same tonkotsu base. If this changes, adjustments will be made to the page. 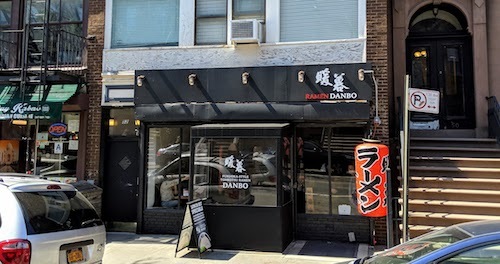 It is an easy walk from the 7th Avenue Q train station, with only a few blocks (and approximately 25 strollers to avoid) on your way to ramen bliss. Help welcome Danbo to the city and see for yourself! If you plug "raan" (ร้าน) into Google Translate, it spits out "store" in English. If you speak a little more in depth to a Thai person, they might include the word business and mention that it can naturally mean other things depending on what kind of business you are talking about. In this case, that word would trend towards restaurant, but somehow there is an enjoyable simplicity to store or business when followed by "kway teow" (ก๋วยเตี๋ยว), or noodles. 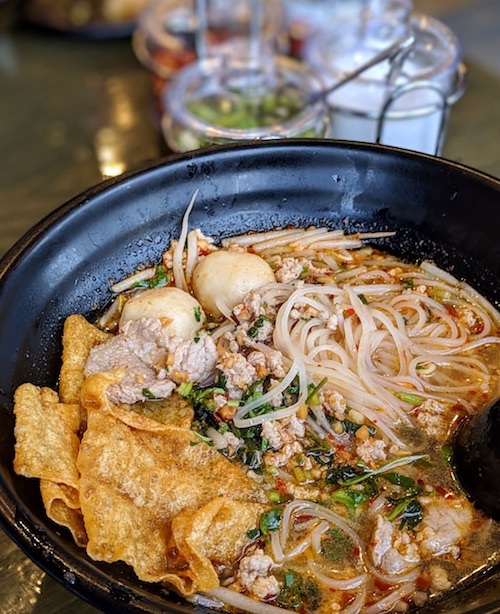 At its core, this brand new Roosevelt Avenue Thai restaurant is in the noodle business. The tiny space is actually located around the corner of 78th Street despite its address. All businesses on the block seem to share the same 78-14 address since it is all one building, but Raan Kway Teow is tucked away from the scramble of honking cars and screeching trains on the thoroughfare. It accommodates about 16 chairs at small tables meant for two or four, so limit your groups to your closest friends. Before the restaurant gets noticed by a wider audience, for now it is a simple star of the Thai community, all coming to check it out from listings in Thai Facebook groups and word of mouth. On a recent visit, all ages of Thai folks were coming in to see how it stacked against other neighborhood favorites. A table of four 20-somethings laughed throughout their meal, a 30-something couple quietly savored theirs, and even an elderly couple ambled in and seemed to be enjoying themselves, striking up conversations with the tables close to them. 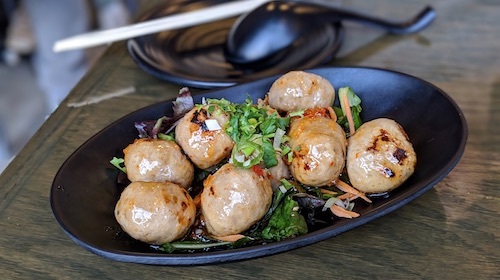 Our meal began with a simple look chin moo ping (ลูกชิ้นหมูปิ้ง, $8, above) denoted on the menu as "grilled pork balls." These get served in a sweet and slightly spicy chili dip. Better yet are the curry puffs (กะหรี่ปั๊บ, $5, above and below), thin, flaky pastries filled with curried chicken and potato. A side of cucumber vinaigrette is served along with it for dipping. After your initial hunger subsides from the nourishment of the appetizers, an appreciation of everything that is being accomplished in the space is in order. A brick wall is decorated by a random assortment of bowls, while in the back a gold-plated map of Thailand oversees everything. There is not much room for much else besides the service counter, which takes up a good chunk of space itself. 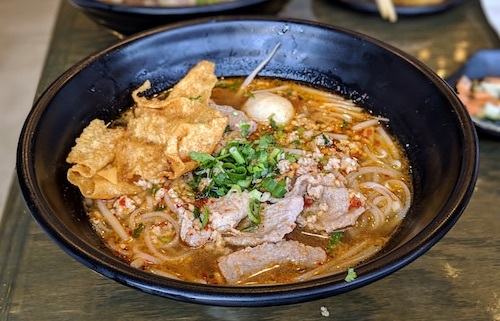 While much of the menu overlaps with all the common themes of soups, salads, curries, and stir-fries that populate every non-specialized Thai menu, this is a noodle business, and we recommend sticking to "Noodle Bowls" that they offer. There are peppers on the menu to denote a spicy dish like normal, but no conversations take place during ordering asking for the diner's heat preferences. 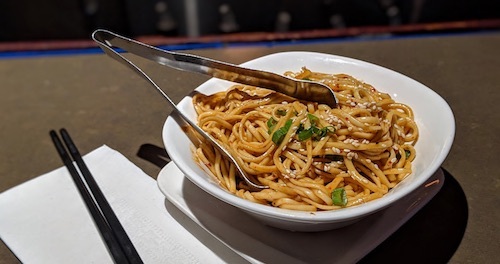 I like a noodle business that is confident enough to serve a dish as they think it should be served, but this could just have to do with the fact that the "sensitive" clientele has just not showed up yet. No doubt Hungry City will "fix" this within two to four months. And thankfully that condiment caddy exists for those of us that want to make their dinner extra painful. The Thai dried red peppers are smashed in house and even come with a written warning of their potency. I am naturally drawn to bowls of kway teow pork tom yum (ก๋วยเตี๋ยวต้มยำหมู, $11, above and below), a hot and spicy poem for your mouth. The version here is no let down, a symphony of different flavors all living together and never missing a note. It starts well past medium, but feel free to add more of those homemade dried chillies if desired, and plenty of the vinegar spiked with green peppers for more sourness. 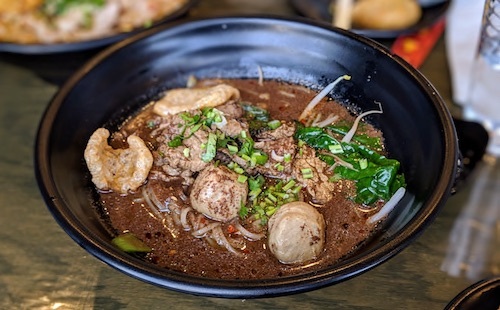 Pye Boat Noodle's bowl of tom yum Sukhothai officially has competition. 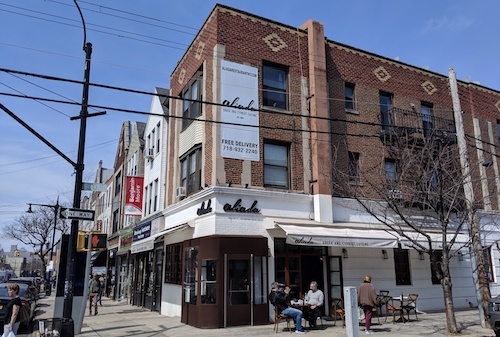 For its first 15 years of existence, Aliada blended into its Astoria block with a facade and color scheme that was much like the building it lived in: brown and subdued. Then in 2017 a fresh coat of Mediterranean white was splashed on both sides of the corner and somehow the restaurant showed more life. 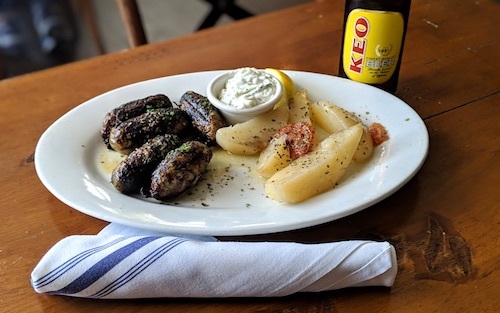 Of course for the Greek and Cypriot regulars who have been coming here since it opened in 2002, none of that mattered like the trusted food on the plates. Stepping into the modern, clean dining room feels right with slow Mediterranean vibes and calming Greek music, but touches of rustic make the place appealing and comfortable. Pottery, wood furniture and accents, baskets and framed island arts hung on the walls are enough to leave behind the rattling of the subway a block away. In the front of the space is the kitchen, designed with a terracotta-tiled "roof" that works well on a nice day with the doors open to make you feel outside. In fact, the weather was nice enough on this visit for the first time in 2019 that a couple tables were even set up on the sidewalk. Aliada, like the water-surrounded countries of Greek and Cyprus tend to do, has food that is focused on the sea. For this meal I had come in search of a specifically Cypriot meat dish though. 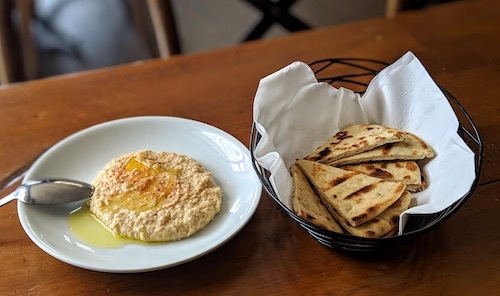 Regardless of your order, a basket of warm pita arrives with their freshly made hummus, helping pass the time it takes for the kitchen to prepare meals from scratch. 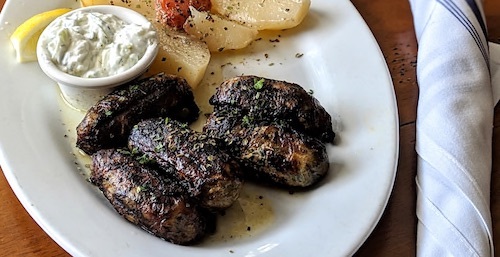 In Cyprus they also eat their fare share of the well-known souvlaki, charred skewers of meat that have always felt right at home in Astoria, but on top of their charcoal grills you are more likely to find larger cuts of meat that require lower heat and longer cooking times. These are referred to as souvla, and can be many types of meat. 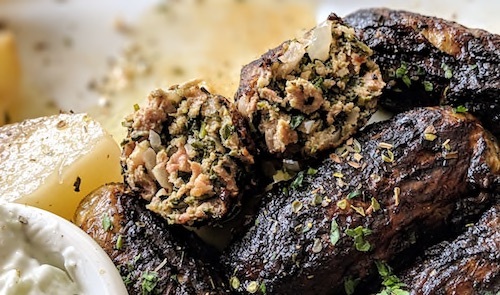 The most interesting of any souvla is the shieftalia ($21, above and below), a link wrapped with caul fat, the thin membrane found surrounding some internal organs. A few spices are thrown into the simple dish of minced pork, onions, and parsley. Caul fat has nowhere near the strength of a more traditional sausage wrapper and grilling is a delicate and skilled task. It will start to break apart even if you look at it too intensely, something hard to avoid as the plate arrives smelling delicious. Choice of side is offered with any plate, but the slight zing from the lemon potatoes pairs very nicely with the fatty links. A plastic shaker of Greek salt and bottle of olive oil are on each table, but for this meal at least, completely unnecessary as everything is dashed and drizzled to perfection when it arrives. 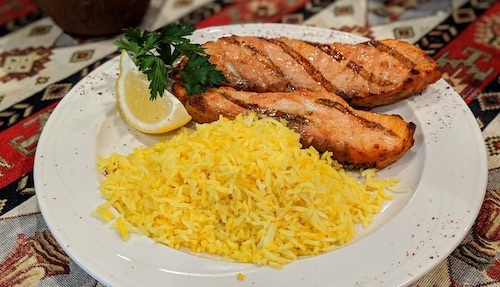 The first sections of the menu are grilled whole fish sold at market rates and other seafood dishes you would expect from a reputable establishment with "Greek" on the front. A family-style meal would be recommended here. 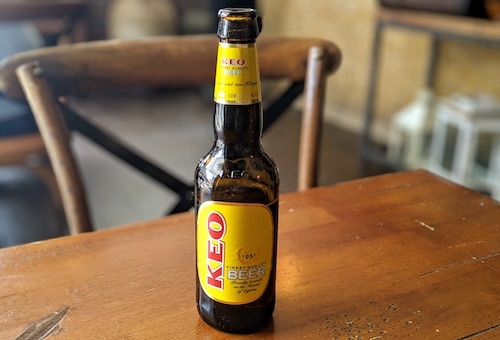 When you come as a group, a good variety of Greek, Cypriot, and other wines are available, but on this day alone I washed down the meal with a Keo ($6, below), Cyprus's most recognizable beer around since 1951. 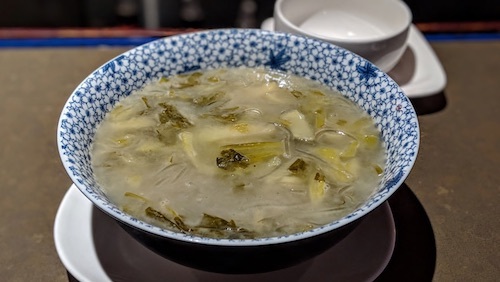 In the spectrum of things to be overrun with, Sichuan food is probably one of the least bad things in the world that could do the overrunning. Manhattan, Sunset Park and Bensonhurst in Brooklyn, and Flushing Queens all seem to debut a new Sichuan restaurant each week these days, with younger generations at the helm. While some of these places are not quite up to the level of being recommendable and do not get written up, it is still a good development to see these new waves of children of immigrants and younger Chinese from a range of provinces coming over and opening up restaurants and spread the diversity. Sichuan food is of course known for its high heat levels, but Land of Plenty prides itself in bringing all seven important components of desired tastes: Hot, sour, pungent, sweet, bitter, aromatic, and salty. Spicy dry cold noodle dishes always seem to excel in Sichuan cooking and the chilled noodles with spicy sesame peanuts dressing ($7.45, above) was no exception and my favorite dish of the meal. 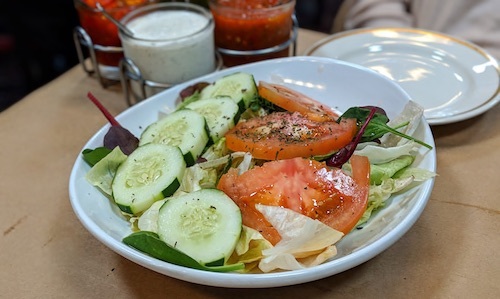 Designed as an appetizer to share, I felt no shame in devouring the dish by myself and enjoying the nice range of most of those seven flavors buried within the dressing. The meal also had the cellophane noodle with pickled mustard greens ($8.45, below), somewhat by accident. I had misread an Instagram post and ordered the wrong dish, but of course this was pretty delicious as well with a focus on the sour. There is also a spicy and sour version of this that I will look to on the next visit. One other recommendation? 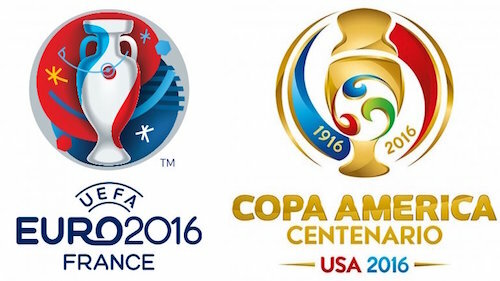 Come with friends. Sichuan food, like much of Chinese cuisine is better eaten with a group so that you can share an array of different foods and make sure to have some of each category. 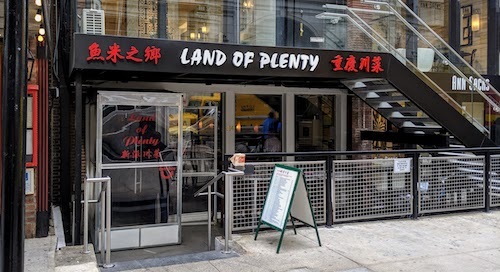 Land of Plenty has a vast menu and very fair prices for the location it lives. Sami's kind of lives in its own universe. 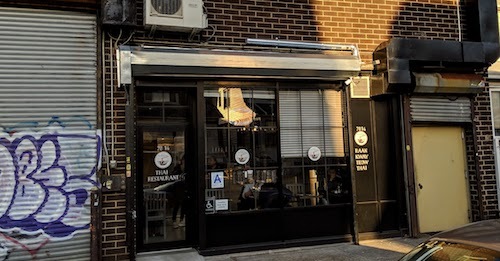 Around the corner from busier 36th Avenue in Astoria, the spot is unassuming and the only glimpse of what all the fuss might be about is when waiting people are milling around outside the shop during busy nights. Inside, the dining room is much more formal and modern than other Afghan restaurants in town but still friendly and welcoming. About one third of the space is taken by the kitchen, which runs from front to back along one wall, while the rest is dining tables. The wall opposite the kitchen is covered in beautiful imported fabrics that add a lot of warmth to the space if the smells from the kitchen were not already making you feel good. A mixture of customers come here from Astoria and all over the city, drawn by rave reviews in important papers and online reviews. 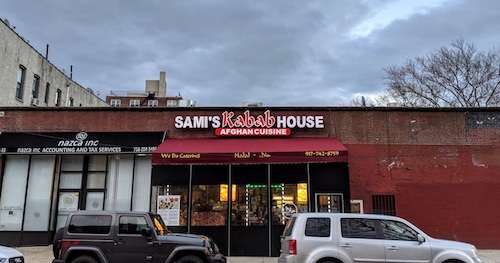 It makes itself very "user-friendly" for those unfamiliar with the cuisine, and makes a good entry point for anyone interested in learning more about the food and sampling their many kababs. 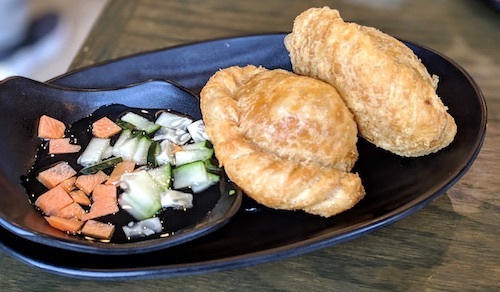 Before the large portions of meat, go for a plate of the lovely aushak ($5, above and below), vegetable dumplings filled with leeks and scallions. The thin wrappers would make Chinese grandmas proud, that is until the whole plate is drowned in a layer of their garlic mint yogurt sauce and then a lamb gravy. 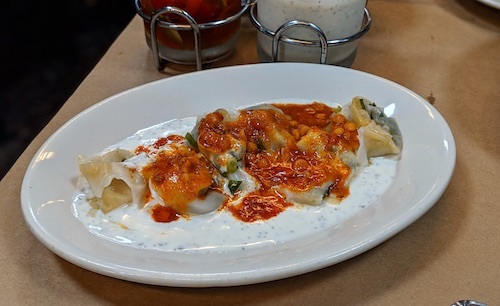 They also have non-veg versions of this called mantu ($7, not shown), but I find meals here always get intensely meaty when the entrees arrive and think these aushak make for a more well-rounded meal. 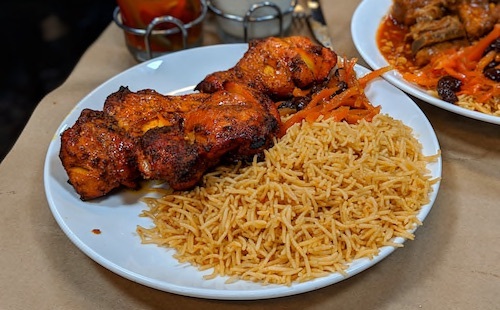 My favorite of the chicken options is the Afghani kabab ($13.50, below), dark thigh meat that might be the most succulent piece of meat in the city. It is amazingly tender and juicy and tastes even better than it looks. They do breast as well and it is also surprisingly juicy, but the thigh is just better. Most kababs and other entrees come with fragrant and wonderful basmati rice, but also make sure to upgrade your rice with qabuli for 50 cents, a sweet mixture of raisins and carrots that goes well with everything. This would also be a good time to explore the condiment dish that comes with four options in a tray like you see at noodle shops in Thailand. As I have said in previous Afghan meals, the availability of unlimited yogurt is a boon to my meal. The other jars are filled with a red and green sauce, the latter of which is spicy, and some pickled peppers. A plate of lamb sabzi chalao ($15.50, above) was also very tender, and is the same stew or gravy that was covering the dumplings. This is accompanied by a side of tasty spinach full of herbs and spices. Salad arrives at the table with an entree purchase and usually a basket of Afghan naan does although not on this last visit. Both of these things are good for experimenting with the condiments as well. Also ask for a cup of the cardamom-infused Afghan green tea to accompany your meal.